JNS Dan Diker: Do Jewish Voice for Peace and the PLO share the same goals? 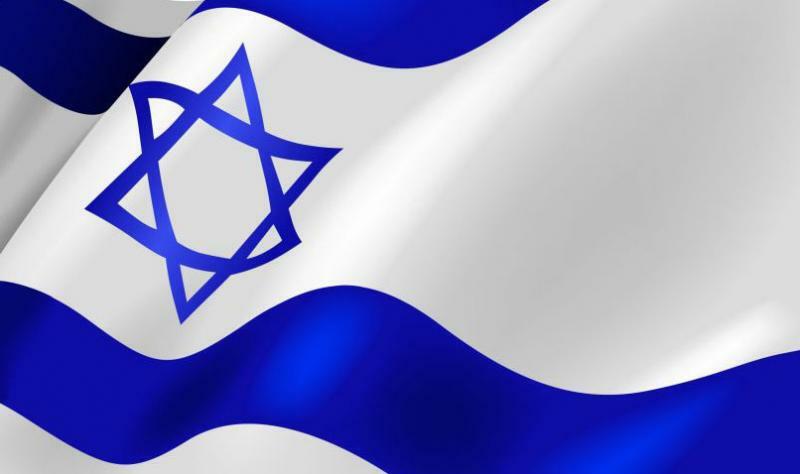 Some Jewish groups across the United States have attempted to mainstream “anti-Zionism”—the rejection of Israel as the nation of the Jewish people. Jewish anti-Zionists see themselves as erasing the remaining “evil” of the last century following the collapse of fascism, Stalinism and South African apartheid. These self-proclaimed “progressive” anti-Zionists distinguish “anti-Israel Jews” from their Arab and Islamic counterparts. This entry was posted in Israel & Middle East, Jewish, Politics and tagged CAMERA, Jewish Voice for Peace. Bookmark the permalink.